Inner-diameter (ID) and outer-diameter (OD) scarfing is a standard operation in many mills, but that doesn’t mean one size fits all. At Highland Carbide, we have many variations of OD and ID tooling to match the needs of our customers. Our tools are often customized and designed for each individual mill to ensure you get the best performance for your carbide tooling needs and at a competitive price. We are ready to rise to the challenge to deliver you the highest quality tools on time. If you’re experiencing issues with scarf or flash removal, chatter problems, chipping, or simply interested in a quote of a tool, please contact us to discuss your operation. 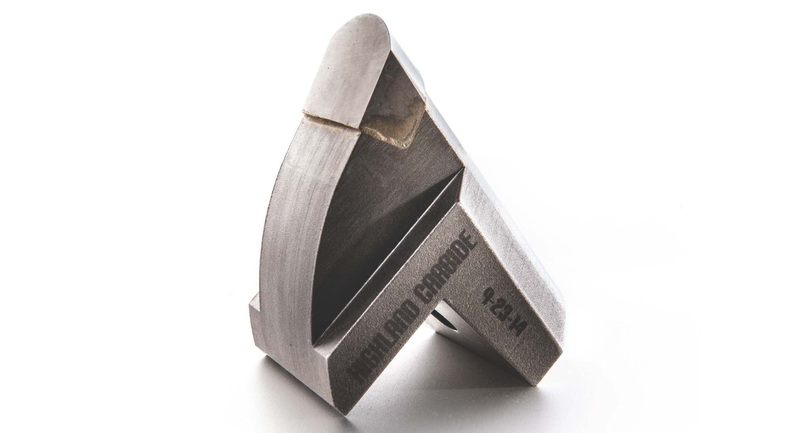 Our assortment of brazed carbide OD and ID tooling will help you get the smoothest finish in the scarfing process, with quality and service you’ll come to expect from Highland Carbide.